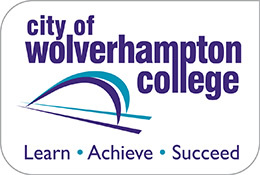 City of Wolverhampton College provides Business Improvement Training for people at all levels and ability. 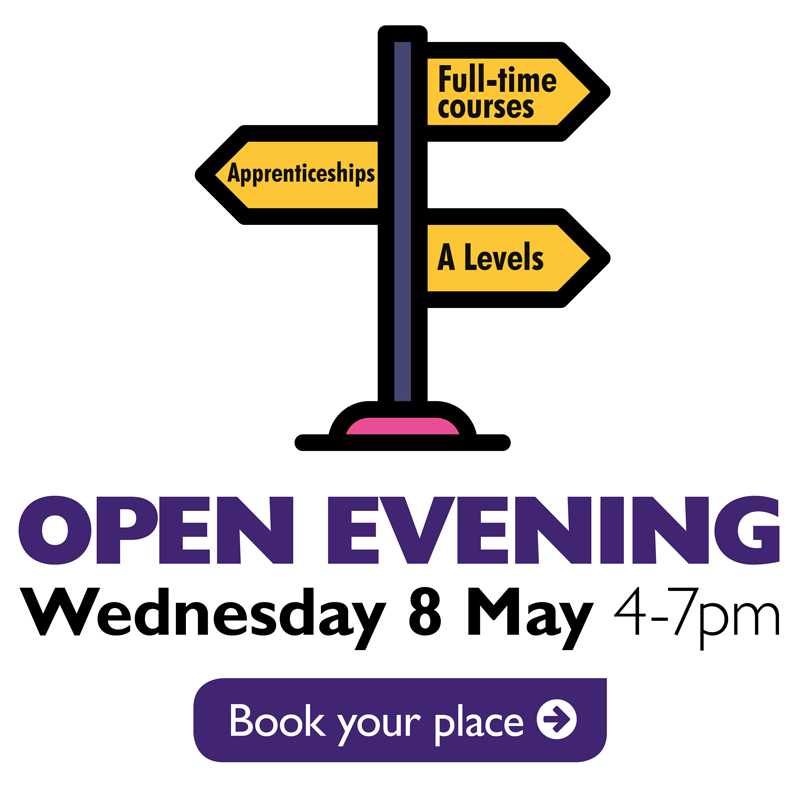 Our team are drawn from industry and have hands-on experience in the application of their specialist subjects. We offer bespoke, flexible and relevant training for employers and can tailor courses to suit your needs – whether that is bite-sized training or delivery on site. This half day consultation is designed to equip the attendees with the skills to recognise the best ways of working to achieve their business objectives and measuring the ways of working against those used by the market leaders. This course aims to equip individuals with the skills to apply improvement techniques such as 5S, Workplace Organisation, Problem Solving, Process Mapping. It is designed for those who contribute to delivering key business benefits to an organisation. This course is designed to equip individuals with the skills to support the effective performance of businesses by encouraging and supervising practice that maximise profit by eliminating waste, improving workflow and reducing cost and variation. Perhaps no other skill can yield such immediate results and benefits than learning how to improve business processes. This course explores the need to continuously improve business processes and the critical success factors for making the effort sustainable and successful. It provides a structured framework in understanding the fundamental tools, techniques and methodologies for improving business process. The aim is for delegates to leave the course with the capability to effectively contribute to process improvement teams, applying the key tools within a small scope business problem or task. It will also enable them to support the development of robust and sustainable business process improvement solutions. Effective deployment of the 5S techniques enables businesses to maintain control of productive space as well as minimise the 7 main forms of waste. 5S techniques are a visually-orientated set of methods that facilitate higher levels of productively, safety and increased quality awareness, through a more orderly work environment, where the layout facilitates effective working methods. It is an essential pre-requisite and foundation for continuous improvement. The training includes step by step guidelines and access to 5S visual templates that can be modelled to suit your business requirements and the skills to introduce and sustain 5S strategy. Addressing the root causes of problems improves quality, process flow and productivity whilst also improving staff morale, as people become engaged in the creative process of problem solving and process improvement. This course will enable employees to effectively utilise the tools and techniques used in structured problem solving, identify root causes and implement permanent long-term solutions. Course Which course(s) are you interested in?